Skydive Southern Alps Glenorchy drop zone is engulfed in iconic scenery offering adrenalin seekers a half day tandem skydive experience of a lifetime at a brilliant price. For those after the unique combination of heart pumping adrenalin amidst steep mountain peaks, this is the place to satisfy your desire. Discover your own natural high while jumping from a plane at 15,000ft, then free falling at 200kph over Mt Aspiring and Fiordland National Parks. We offer: Tandem Skydiving from 12,000 or 15,000 feet A complimentary, spectacular journey to our drop zone at the head of Lake Wakatipu A stunning scenic flight as you climbing above surrounding mountains Photo and DVD footage to purchase View skydive photos on our website and book online or send us an enquiry today. 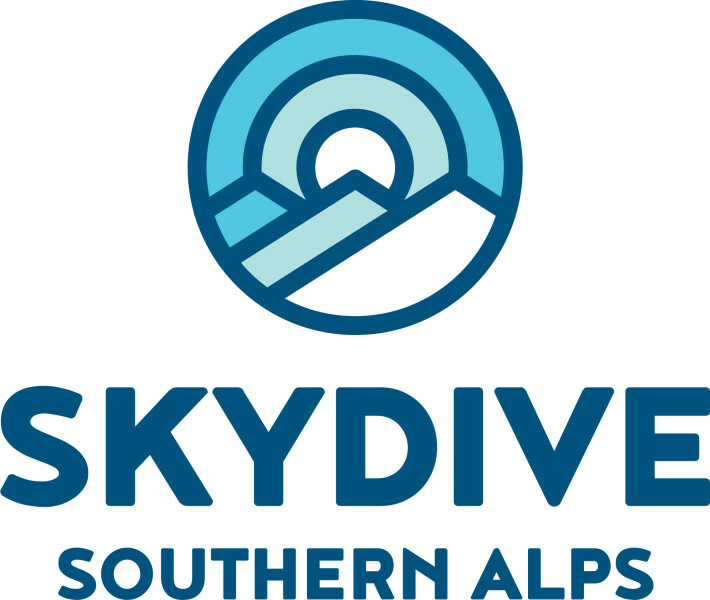 We look forward to seeing you at Skydive Southern Alps! Maximum weight is 115kg/253lbs. Persons 95kg and over will incur a weight surcharge. Enjoy a stunning 45 minute lake side journey to the drop zone.